Our goal at ServiceMax is simple: to offer "Best in Class" services to all of our valued customers. What does this mean to us? We simply provide the honest, high quality services that we know you deserve on time, and we charge a fair price. Our ideals are as straightforward as our complete dedication to your 100% satisfaction with every job that we do. There are a lot of HVAC contractors out there for you to choose from. What sets us apart are the ways we go the extra mile for our customers. As soon as you schedule service with us, you are part of the ServiceMax family. You can feel completely confident about entrusting your heating, air conditioning, indoor air quality, water heater, generator, and commercial HVAC services in Chicago, IL to us. Why Work with Our Heating and Air Conditioning Technicians in Chicago, IL? The weather in this part of the country is wildly unpredictable. You really need to know that your heating and air conditioning systems are ready for battle, that your generator is dependable, and that the air quality in your home is high no matter what surrounding conditions are like. We can give you that sense of security. You don’t have to take our word for it, though. 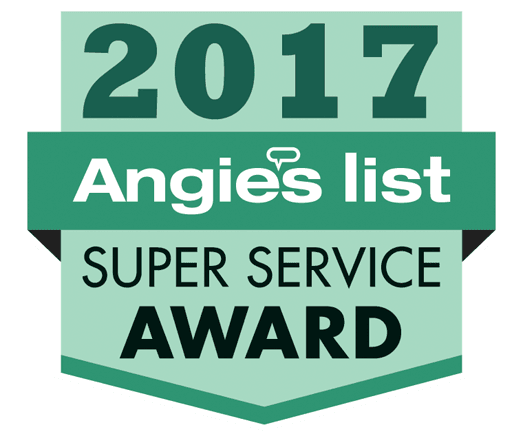 We are more than happy to supply references from our satisfied customers, and we have been awarded the Angie’s List Super Service Award, as well as the BBB Complaint Free Award. We are also proud to be a Mitsubishi Diamond Contractor. We also maintain a 24/7 operation, and there are no overtime charges for after hour service calls. We understand that you can not always predict when your HVAC equipment is going to fail. That doesn’t mean that you should have to shiver the night away while you wait for your contractor to flip the sign to "open." With our emergency repair services, you can rest assured that your comfort is truly protected. Our technicians are some of the finest in the business, and they go to great lengths to show you respect and outstanding customer service. They wear protective shoe covers to keep your floors clean, and always put down drop cloths when handling an installation. Combined with the sheer skill and knowledge that they possess, this all makes for an outstanding service experience. There are a lot of different systems and appliances that you must rely on in order to live comfortably and conveniently. We believe in these principles, obviously, which is why we like to make it so easy for our customers to satisfy these goals. When you work with us, ours is the only number that you will need. If you need a new heater installed, routine air conditioning maintenance, generator repair, or any other residential or commercial HVAC and IAQ services in Chicago, IL, just call the experts at ServiceMax.